This sermon is based on Luke 4:16-20. Years ago, “The Who” asked, “Who are you?” (and if you are not right now chanting, “Who, who, who, who?” in response, you are either way too young or way too humdrum). It’s a fun song, but more importantly, it’s a great question. 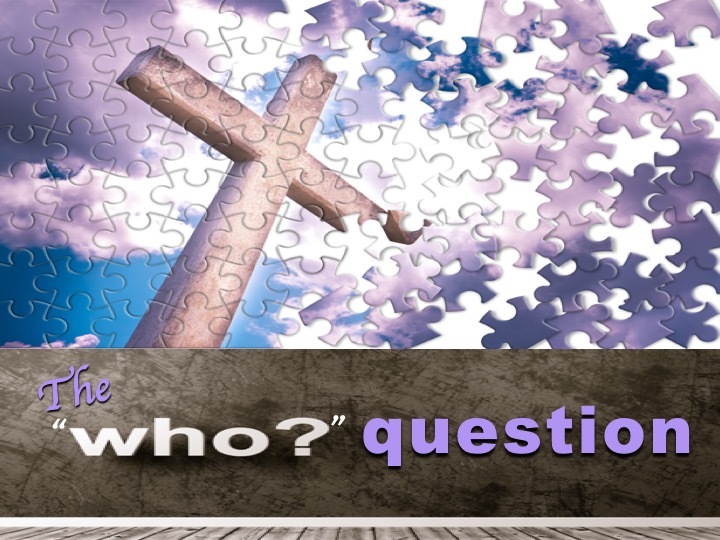 It was also an important question 2000 years ago as the people tried to figure out who Jesus was. But how Jesus answered the “who” question is interesting. He didn’t lecture us to correct our misunderstandings.